transform a high-rise city kitchen into a French countryside retreat. 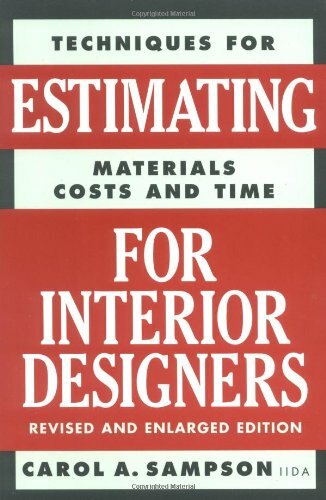 Italian mosaic tiles hand-assembled in geometric borders and colorful murals can turn an ordinary bathroom into an oasis of luxury.This book traces the latest designs using tile, stone, and mosaic. 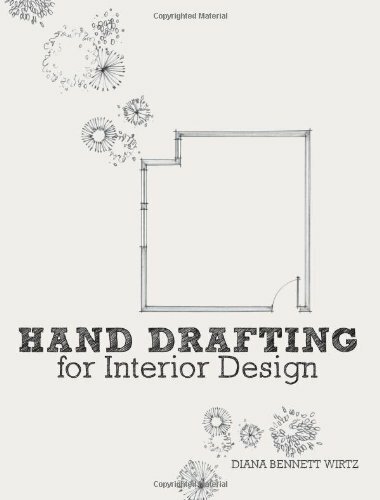 Through beautiful photography and illustrative text, installations for every room in the house-kitchens, bathrooms, living rooms, and more-are presented. 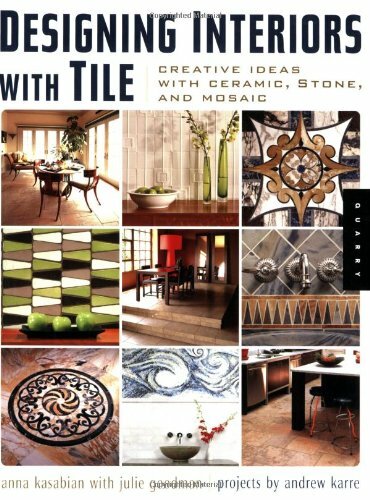 Renowned designers and tile manufacturers from around the world share their exquisite creations.In this high-tech world, tile, stone, and mosaics can fulfill our innate desire for tactile design. 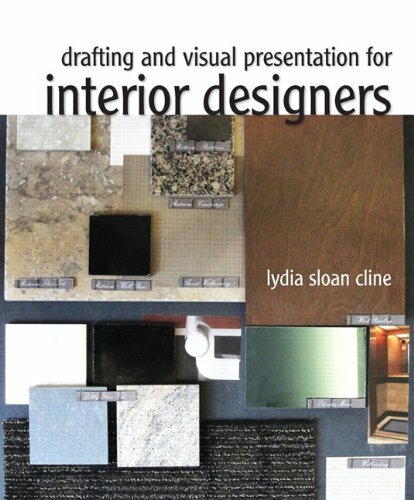 With these materials, we can create homes that are sensual places where the feel of cool stone beneath bare feet is as important as its deep, rich color or how the sunshine illuminates it.For interior designers, homeowners, and apartment dwellers, this book is an essential guide to using tile and stone to decorate. It will surely inspire.